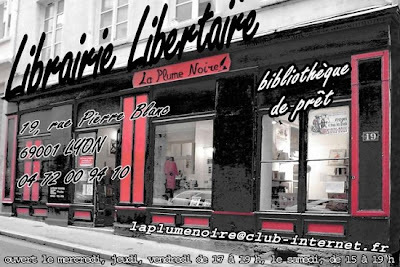 La plume noire is a bookshop, info- and action center of anarchists in Lyon. It was established in 1989. Eight years later, an act of arson was committed there (probably by fascists), which destroyed a part of the bookshop. 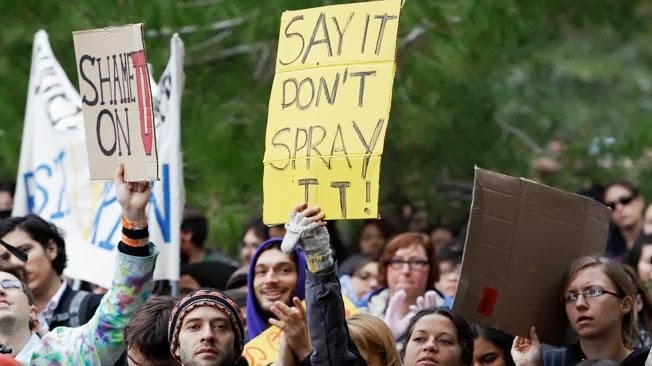 To try and destroy bookshops of the Left, by putting fire to it, regularly happens in Europe.